Lind af Hageby, centre front. 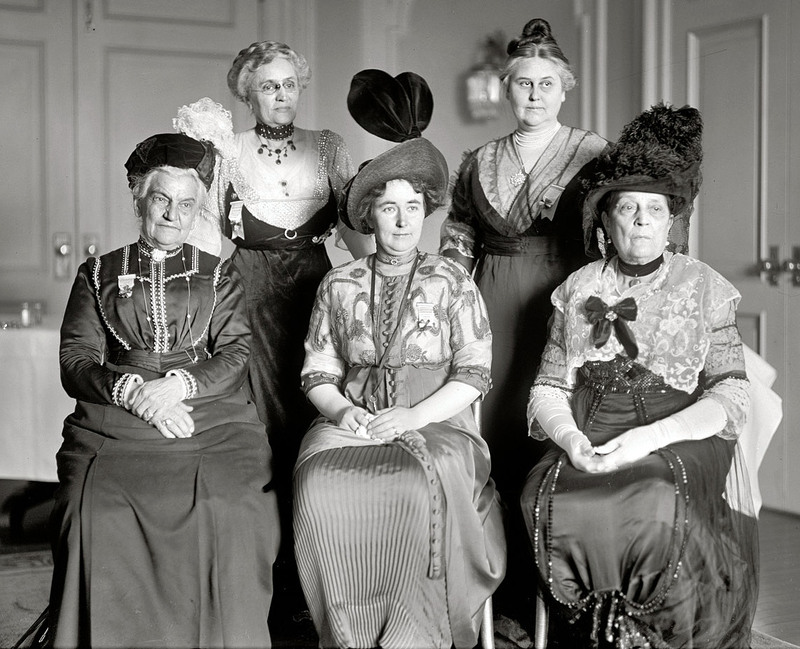 The other women in this photograph are: Mrs. Clinton Pichney Farrell, Mrs. L.B. Henderson, Mrs. Florence Pell Waring, Mrs. Caroline E. White, and Mrs. R.G. Ingersol. I n July 1909 police in London informed the organizers of an anti-vivisection protest that they could not use two of the banners that had been made for the event. In both cases the images on the banners showed a dog being subjected to experimentation. The organizers made sure to point out that these images had been taken directly from publications which promoted animal experimentation. In other words, the organizers of the protest felt that it was important to underscore the fact that these images were not fabricated representations but, rather, were adapted directly from vivisection material. 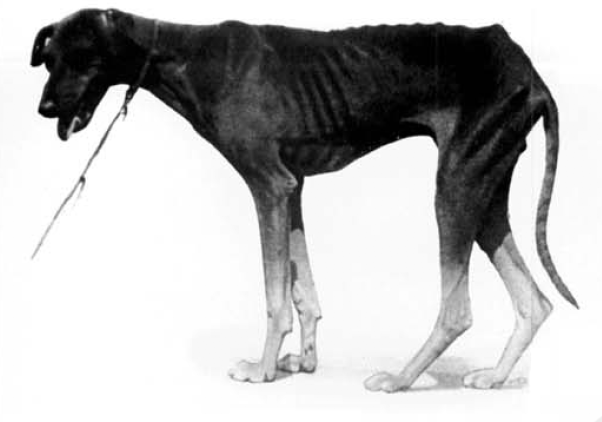 There was “no exaggeration” in these images stressed Louise (“Lizzy”) Lind af Hageby, the organizer of the International Anti-Vivisection and Animal Protection Congress, a multi-day event which included this high-profile public demonstration through the streets of London on Saturday, July 10, 1909.